Neck pain from a cervical herniated disc is one of the more common cervical spine conditions treated by spine specialists. It usually develops in the 30 – 50 year old age group. Although a herniated disk may originate from some sort of trauma or injury to the cervical spine, the symptoms commonly start spontaneously. The neck pain from a cervical herniated disc results because the herniated disc material “pinches” or presses on a cervical nerve, causing pain to radiate along the nerve pathway down the neck. Along with the pain, numbness and tingling can be present down the arm and into the fingertips. Muscle weakness may also be present. C6 – C7 (C7 nerve root) – Can cause weakness in the triceps (muscles in the back of the upper arm and extending to the forearm) and the finger extensor muscles. Numbness and tingling along with pain can radiate down the triceps and into the middle finger. This is also one of the most common levels for a cervical disc herniation. It is important to note that the above list comprises typical pain patterns, but they are not absolute. Some people are simply wired up differently than others, and therefore their symptoms will be different. Since there is not a lot of disc material between the vertebral bodies in the cervical spine, the discs are usually not very large. However, the space available for the nerves is also not that great, which means that even a small disc herniation may impinge on the nerve and cause significant pain. The pain is usually most severe as the nerve first becomes pinched. 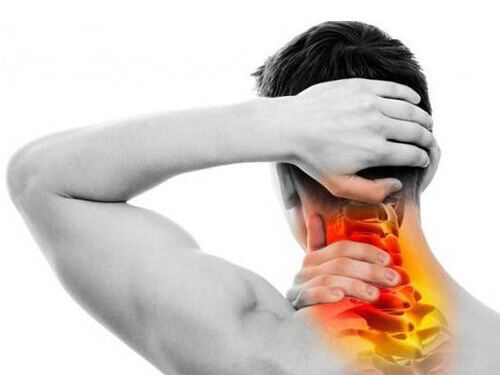 Contact Dr Troy, a chiropractor Boise neck pain specialist today. The majority of the time, the pain from a cervical herniated disc can be controlled with conservative (non-surgical) treatments alone are enough to resolve the condition. Once the pain does start to improve it is unlikely to return, although it may take longer for the weakness and numbness/tingling to improve. If the pain gets better it is acceptable to continue with conservative treatment, as there really is no literature that supports the theory that surgery helps the nerve root heal quicker. All treatments for a cervical herniated disc are essentially designed to help resolve the pain and neurologic symptoms, and improve function. 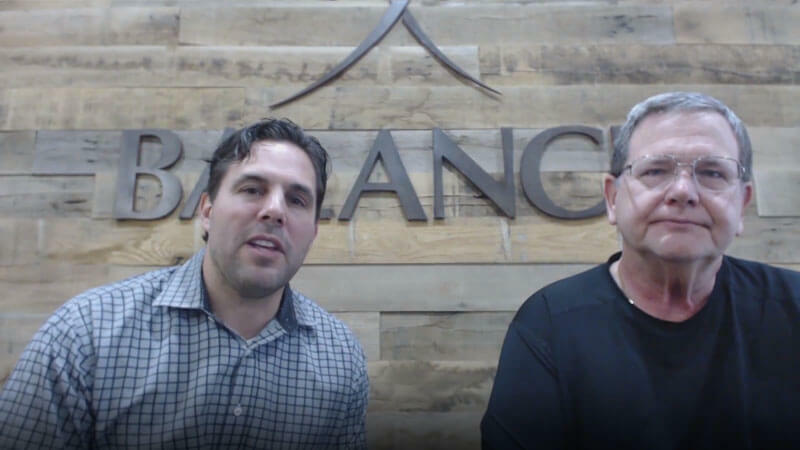 At your first visit to Balance Chiropractic Clinic, Dr. 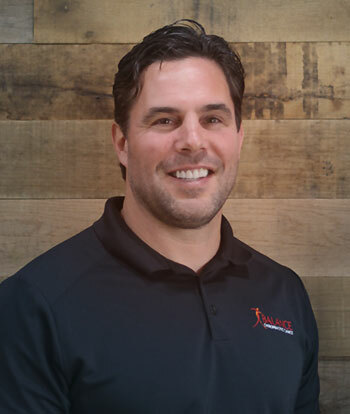 Troy Norris will explain how chiropractic care works and give you a full evaluation to see if our chiropractic solutions are a good fit to address your needs. If there is a good fit, we can customize a plan of Boise chiropractic care for your condition and health ygoals.